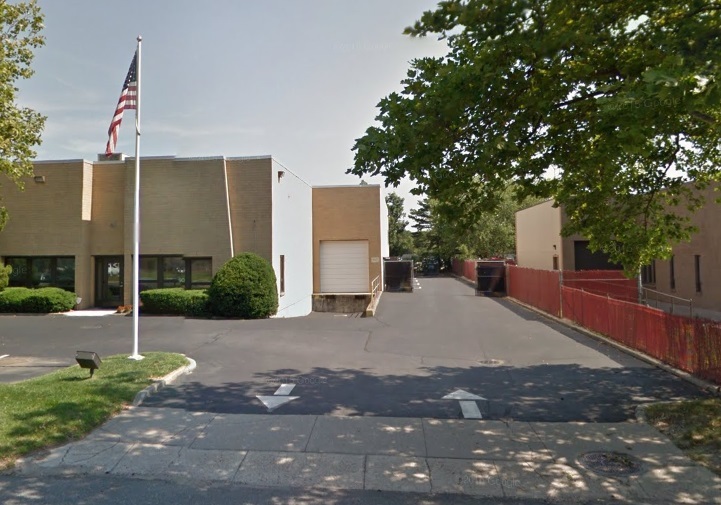 Long Island Asphalt Contractor - DuMor Construction Inc. 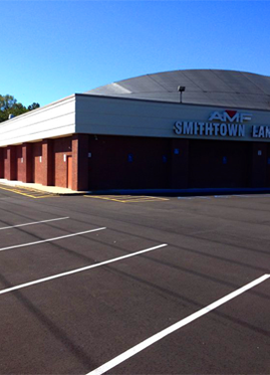 It is vital for parking lots to be well maintained, smooth, and attractive for businesses, and this is why business owners always call our company as their asphalt contractor in Long Island. 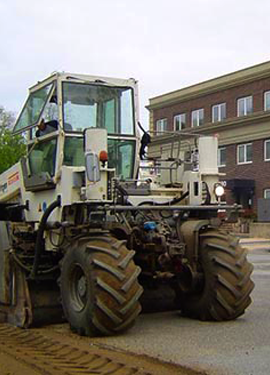 We have over thirty five years of experience in the asphalt paving industry. We also have the knowledge and training to provide the best services to all of our clients in the Long Island area. 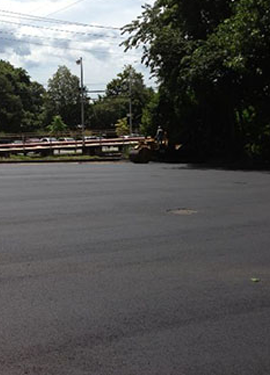 We can install, maintain, and do all the repairing to your asphalt. We pride ourselves on offering superior services to businesses in the area. Long Island is an island within New York. Nearly forty percent of New York’s population is in Long Island, as it has a population of 7,838,722. The area was first inhabited in the early 1600’s, which was the Native American tribe of Sewanhaka. This place is filled with history, excitement, and adventure. The Shinnecock Nation Cultural Center & Museum contains a lot of the history of the Long Island Native Americans. There is a ‘Walk with the People’, that has murals, paintings, twenty bronze sculptures, and exhibits that visitors can check out to learn about the first settlers of the city. There are also fun bead workshops to do, and a gift shop where you can pick up souvenirs. Some of the original homes of the city are available to be viewed by visitors. Many of the homes were built in the 1600’s and have since been restored, so visitors can see what life was like in those times. The Halsey Homestead, The Old House, The Mulford Farm, and the Stoney Brook Grist Mill are just a few of these historic homes that can be enjoyed by visitors. The beaches of the island are world renowned. Visitors can enjoy the white sandy beaches, the famous boardwalks, the spectacular waves, and the breathtaking sunsets. The Jones Beach State Park, Hither Hills State Park, and Wildwood State Park are just a few of the popular beaches in the city. If you love to go swimming, fishing, surfing, and scuba diving, then the beaches in Long Island are the perfect place to do these activities. There are many different activities that visitors can enjoy doing in this city. From going to museums, strolling along the beach, and shopping and dining, visitors will find plenty of things to see and do. 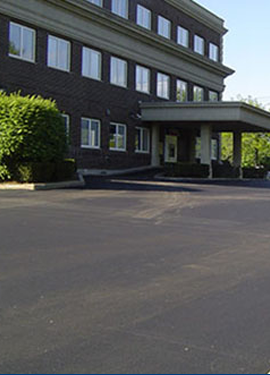 DuMor Construction Inc. is the commercial asphalt contractor that businesses can trust for all their parking lot needs. Contact us today for a complimentary consultation. DuMor Construction Inc. aired this video for everyone to learn about our Long Island asphalt contractor services. If you like this video, be sure to like it on Youtube. Give us a call soon to discuss your next project! Not too long ago we got a call from an apartment manager that needed a quote on a parking lot installation for a newly constructed apartment building. We scheduled the meeting for the following afternoon when the apartment manager was free to meet with us, and our experts showed up promptly on time. Our crew measured the area, and once we gave him the quote and showed him some of our past work, he was blown away. He couldn’t get over the photos that we showed him of our past work as an asphalt contractor in Long Island. The apartment manager ended up going with our quote for the parking lot paving, and he also wanted us to give him estimates for asphalt maintenance jobs at some of the other properties he manages. We were scheduled to start the parking lot installation in just a couple days as the apartment manager wanted to make sure that there would be no other workers on the property, so we would have complete access to the area where the parking lot was to be installed. Our crew arrived and began prepping the area. We use several trucks that transport the hot asphalt, so when one truck was dumping the asphalt the other truck would go retrieve another load of asphalt. It is very important that the asphalt never cools down. The crew would compact the asphalt down with our roller until all of the hot asphalt was laid. The crew returned the next morning to apply the parking lot stripes. Once the parking lot was installed, paved, and stripes applied, our crew began packing up and cleaning up the job site. Our crew will never, ever leave a mess at a job site. We thrive on leaving the job better than when we arrived. A few days later the apartment manager contacted the office. He just wanted to praise our crew for doing an outstanding job. He said in all of his years of being an apartment manager he had never seen such a great parking lot paving in all of Long Island. He said that our crew really did impress him with our craftsmanship and knowledge, and he looked forward to working with us again with other properties that he manages. He said he took photos of the work that our crew had done and sent them to the owner of the property, and the owner couldn’t believe how great the parking lot turned out and our price was lower than what he had paid in the past. 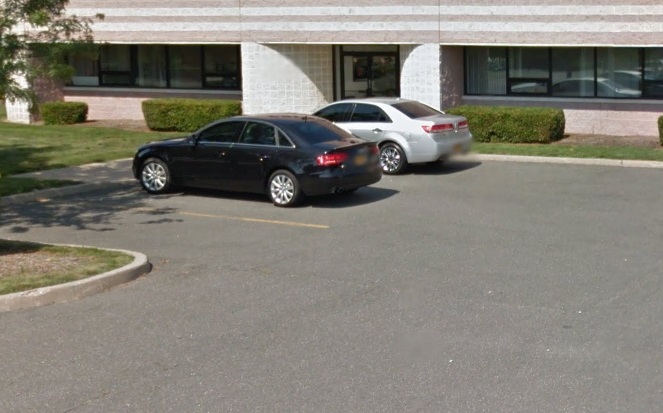 They both agreed that Dumor Construction is the only parking lot paving contractor in Long Island that does a great job!